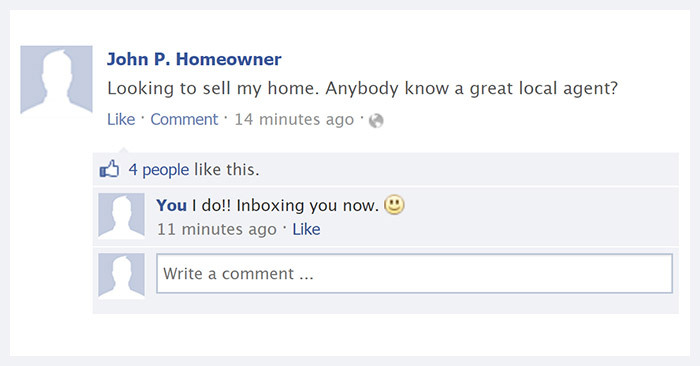 Real estate agents give their time, thought, and advice freely. Literally…it’s free. Until and unless a person buys or sells a house through them. And it’s something most great agents do without hesitation. Without pressure or obligation. A great real estate agent wants to help anyone you know if they have any real estate related questions or concerns — even if they aren’t buying, selling, or renting in the immediate future. This is a good time for an agent to meet someone and build a long-term relationship, and help someone who needs it. So, keep you eyes open, and your ears peeled…and refer away. It’ll be appreciated by the agent you know and trust!